You Won't Believe The Things Ranveer Isn't Allowed To Do After Marriage, Thanks To Deepika! 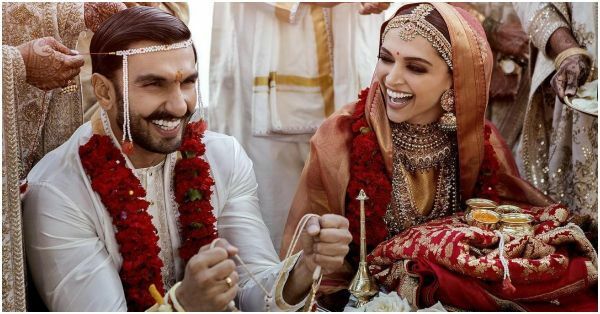 It has only been two months since Ranveer Singh and Deepika Padukone tied the knot and the lovebirds are already setting major couple goals. The internet has already started calling the Simmba star as the 'Husband of the Year' material and for all the right reasons. In a recent Filmfare interview, Ranveer revealed how his life has changed after marriage. On being asked if there is anything that he is not allowed to do now that he is married, Ranveer's reply was quite surprising. Of late, the celebrity couple has indulged in plenty of sweet PDA moments. They keep on sharing cute posts for each other on social media and keep their fans gushing. Ranveer, particularly, never shies away from expressing his love for his wifey in public. Recently, he shared a picture of Deepika sitting on a table with a wine glass and cheering him for his latest movie Simmba in the funniest way. Ranveer, who is shooting the video, can be heard giggling. 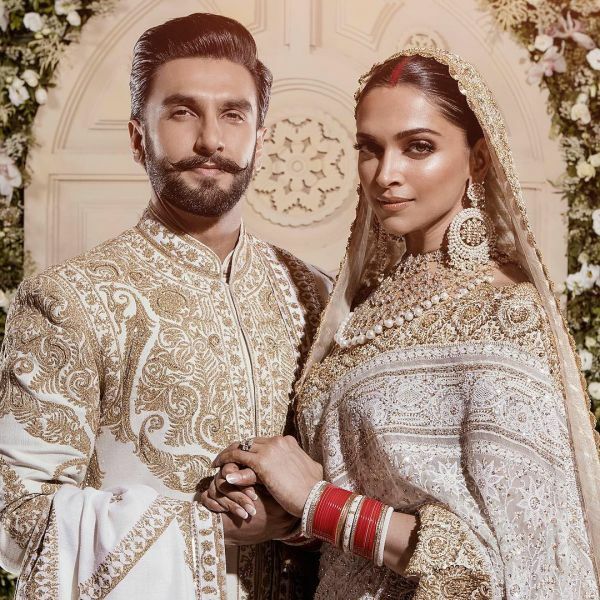 After they first appeared in Sanjay Leela Bhansali’s Goliyon Ki Raasleela Ram-Leela, they have been praised widely for their on-screen chemistry. They were also seen together in Padmavat and Bajirao Mastani. After much hyped rumours about their budding romance, the couple tied the knot at a private and intimate ceremony in Italy’s Lake Como on 14th-15th November 2018. They took the internet by a storm when the first pictures of their wedding appeared on the social media. Ranveer is all set for his next film Gully Boy that will be releasing on February 14th this year opposite Alia Bhatt. Deepika will be next seen in Meghna Gulzar’s Chhapaak opposite Vikrant Massey, based on the real life account of acid attack survivor Laxmi Aggarwal from New Delhi.